The Carters are on the run again, as the prophecy foretold. In a press release, Beyoncé and Jay-Z announced their next tour, OTR II, which will kick off in Wales on June 6. So, factor in the cost of your plane ticket to Wales when you immediately buy tickets on March 19, their very first day on sale. 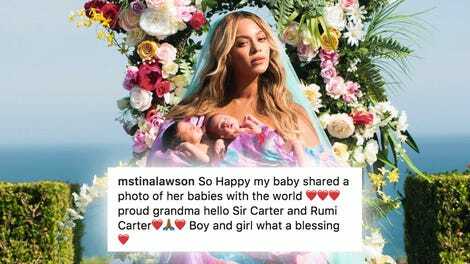 Here is a video announcement from Beyoncé’s Instagram that shows these two having a blast under the lights and on the road, to the tune of Marcia Aitken’s “I’m Still in Love With You.” Expect this and more with OTR II, plus a million screaming fans. Beyoncé and Jay-Z haven’t toured together since their six-week On The Run tour in 2014, and you better believe all those shows were sold out. They slowed to a light jog to create two more children right when the world most needed it, and now they’re off again. Catch them on stage before they settle back down in the Hamptons for a few years.